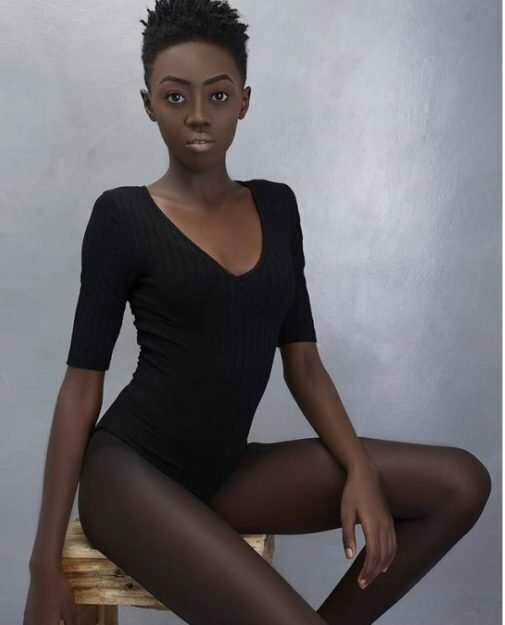 Since she won the Nivea Face of East Africa, singer Akothee’s daughter Celly Rue Brown’s career as a model has been blossoming. We have seen Akothee’s second born graced red carpets locally like a true model and now she’s about to take over international arena soon. 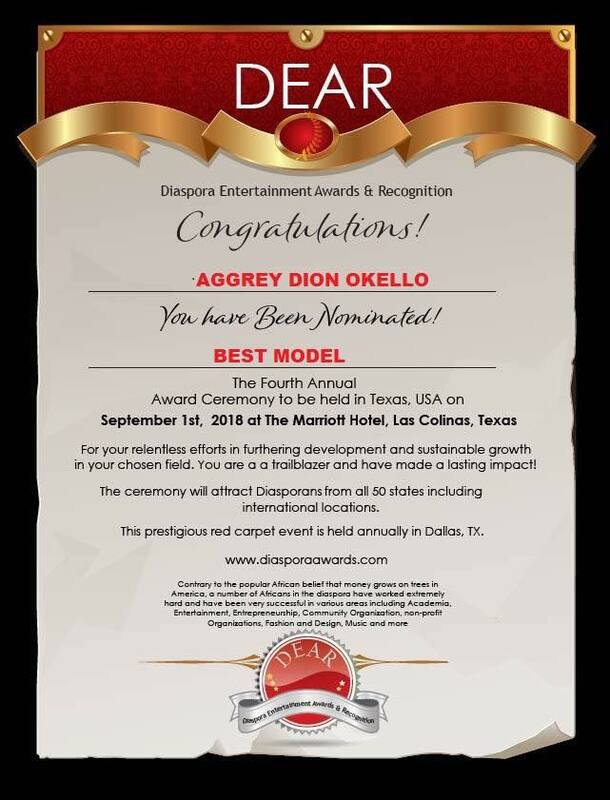 An African awards organisation based in Houston, Texas has her as their best model. Taking to IG, Akothee couldn’t hide her excitement. “Waking up to God’s blessings @rue.baby from Rongo to the World , go my baby go , VOTE @rue.baby BEST MODEL OF YEAR @Dearawards , Well , I did your visas before you became a professional model thinking of just travelling with you the World, but now you travelling for good & better reasons , My daughter just do what you are good at doing , you never know who is watching , congratulations on your nominations POWER OF MANIFESTATION.” she posted. The organisation also applauded the young girl saying that she’s working hard to make a name for herself.